Dugan’s Travels teamed with Strix Louisiana to build SmartAgency. With this collaboration, SmartAgency was created with an intuitive interface that is easy for agents to use and easy for team to manage back-office tasks. LOS ALAMOS, NM, January 31, 2018 /24-7PressRelease/ — In early January, Dugan’s Travels began using SmartAgency, Dugan’s new, custom-built computer system. All agents will be registered and using SmartAgency by February 1, 2018. SmartAgency, a CRM system built to Dugan’s specifications, is getting great reviews from agents. It will continue to grow and develop with many enhancements already in development. The 1.0 version provides basic functions for agents including client management, reservations, and commission and sales information. Dugan’s Travels teamed with Strix Louisiana to build SmartAgency. With this collaboration, SmartAgency was created with an intuitive interface that is easy for agents to use and easy for team to manage back-office tasks. “Our agents and team needed a better CRM and that’s something we (the team at Dugan’s) control. Using a third-party system just did not meet the needs of our agents or our agency. 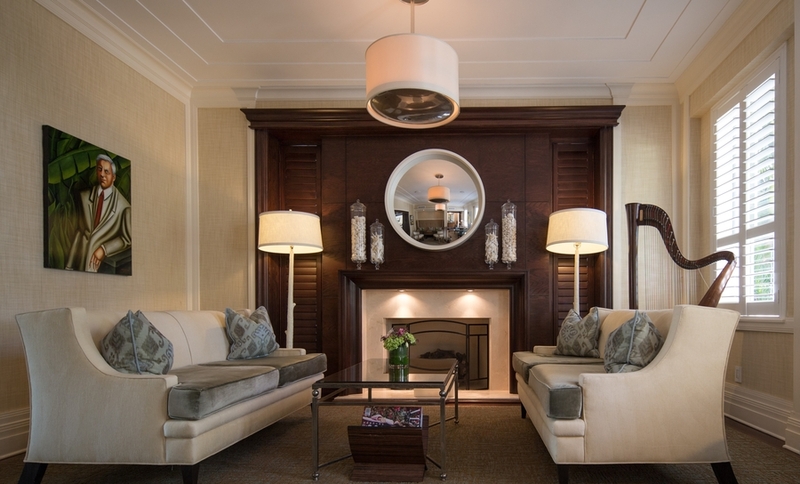 So, we decided to spec out and build a system that would.” Jennifer Dugan stated. 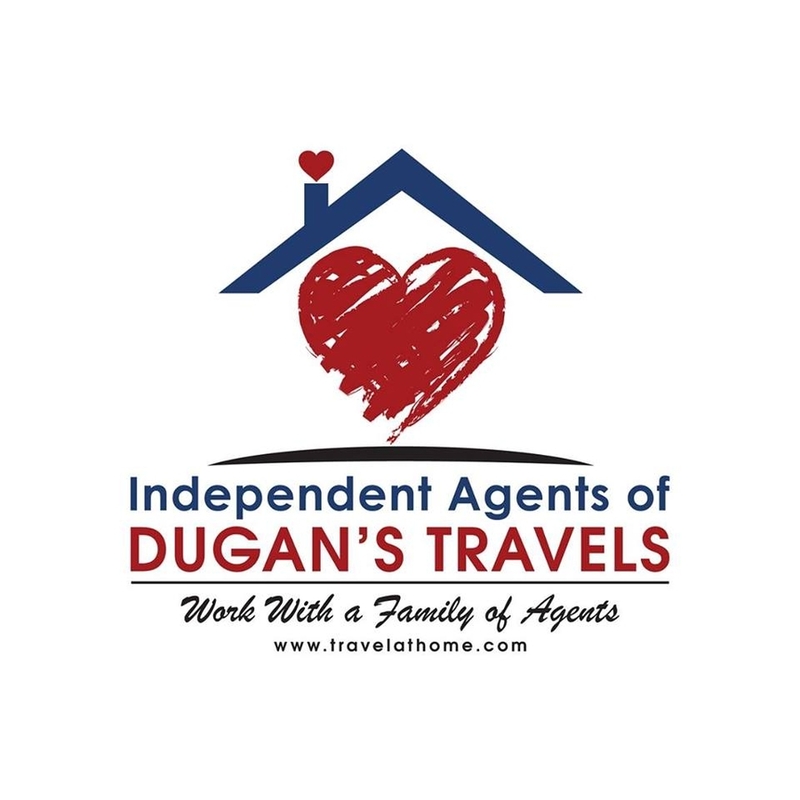 Dugan’s provides SmartAgency free to all active agents. Dugan’s Five Star Agents, the agency’s top agents, have been using SmartAgency since mid-January. All agents will have access to the system by February 1, 2018. As with any system change, there is a learning curve, but the transition to SmartAgency has gone very smoothly. Agents are stepping up to the task and attending webinars and reading learning materials to learn how to use SmartAgency. Agents state the system is very intuitive and say entering reservations is a simple process. Future developments include better group management tools as well as tools to make it easier for agents to communicate with clients and for staff to communicate with agents. 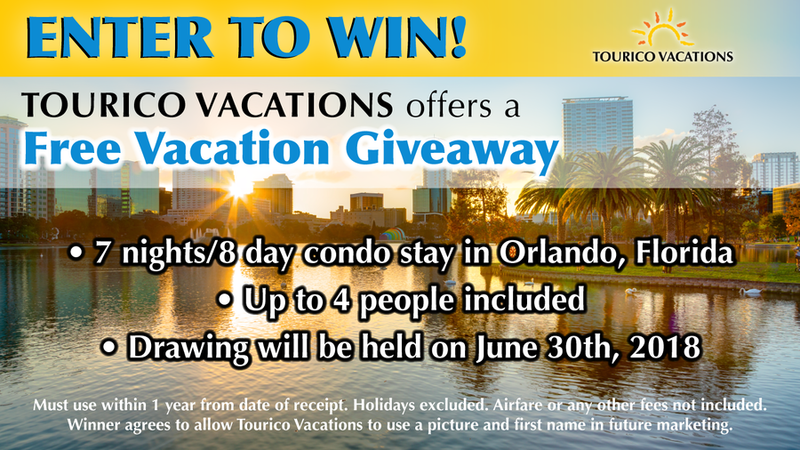 Dugan’s Travels is a travel host agency with 400 independent contractor agents located across the United States. Dugan’s Travels is located in Los Alamos, New Mexico. All staff work virtually and are also located across the United States.